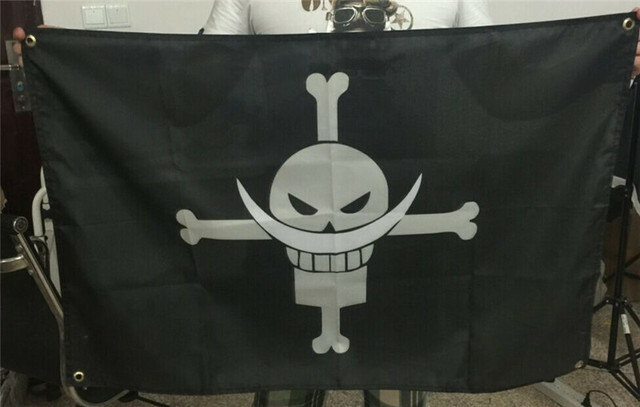 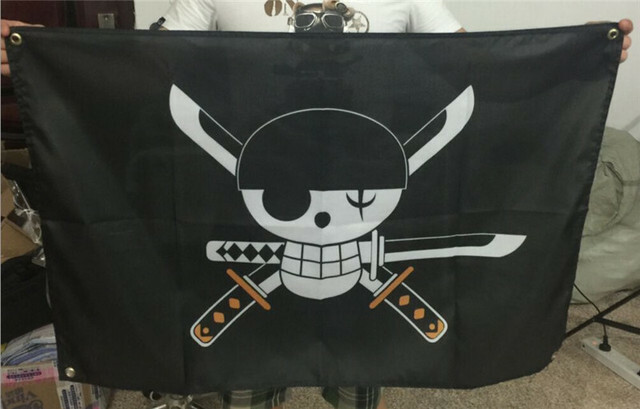 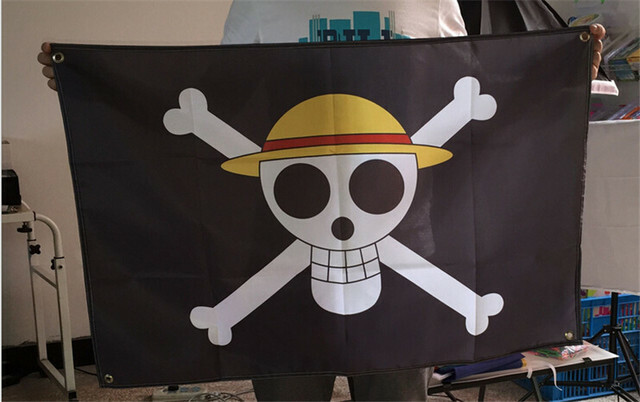 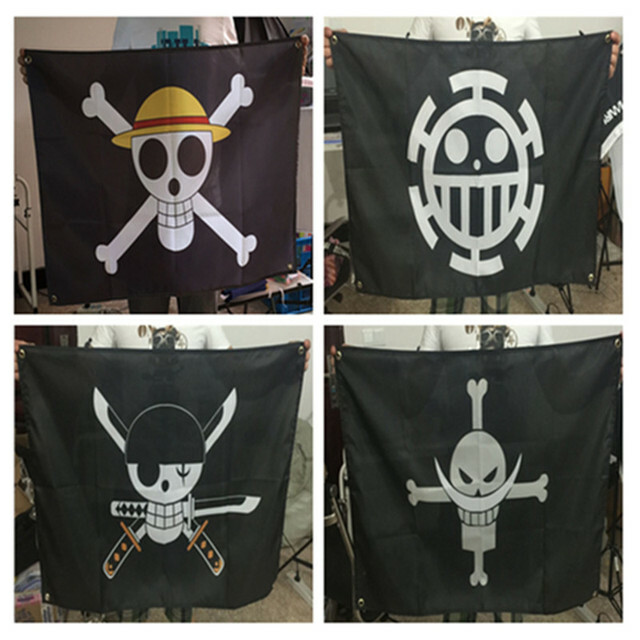 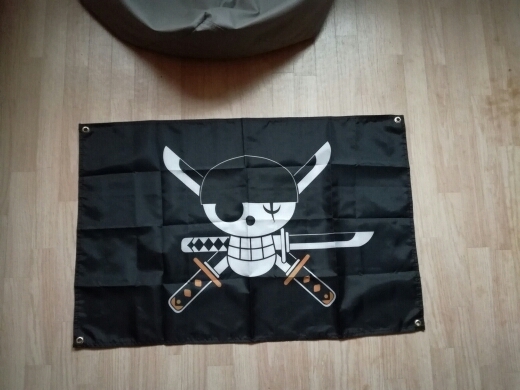 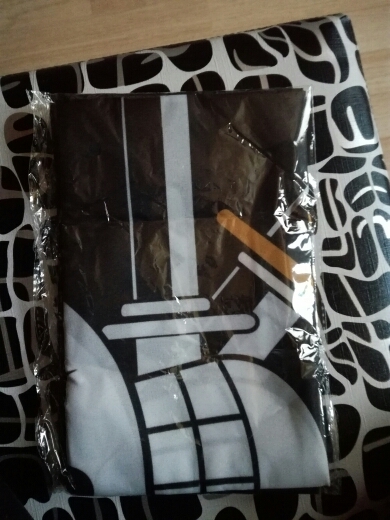 One Piece Flag | Free Shipping Worldwide | # 1 Fan Store ! 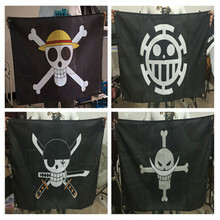 size is 60 by 90 cm. 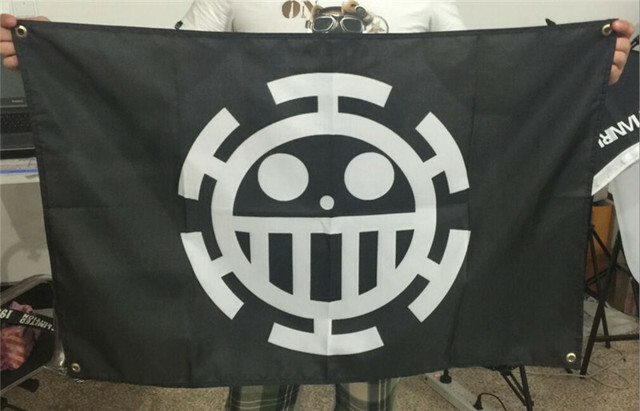 Great One Piece Flag to hang on your wall!